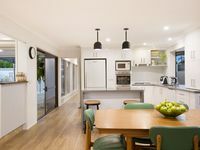 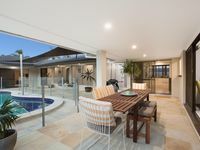 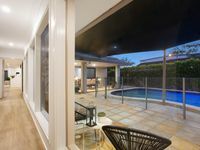 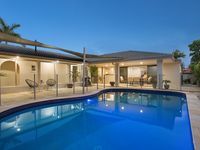 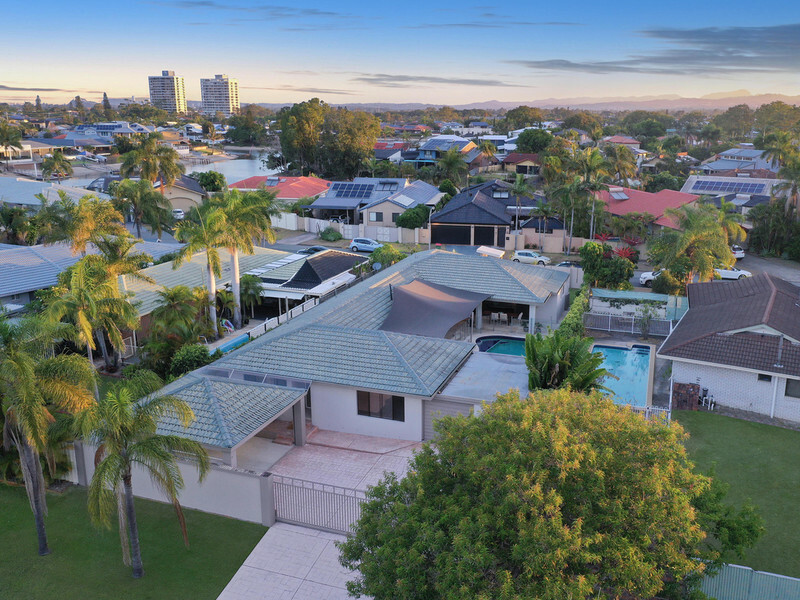 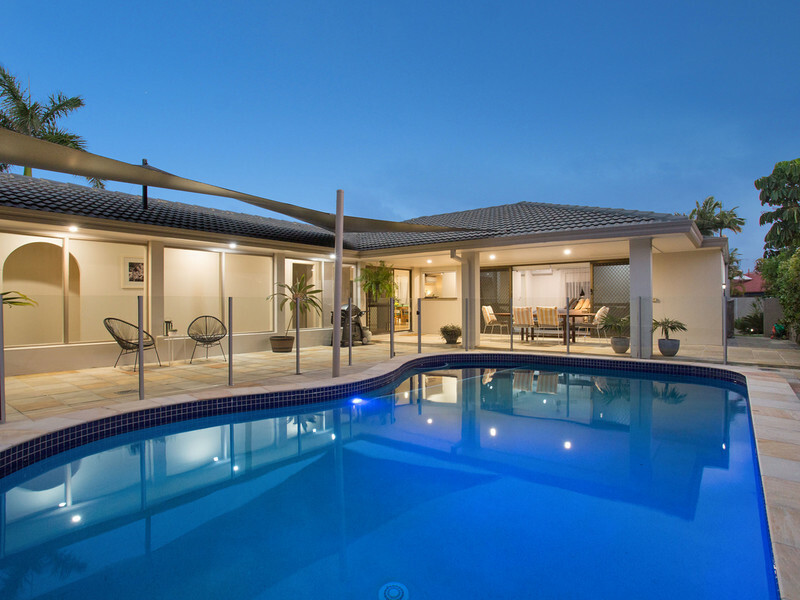 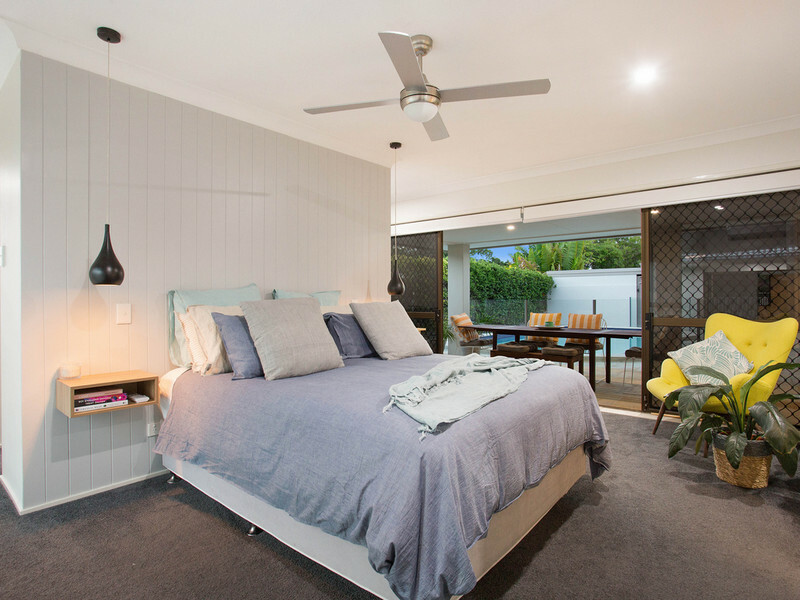 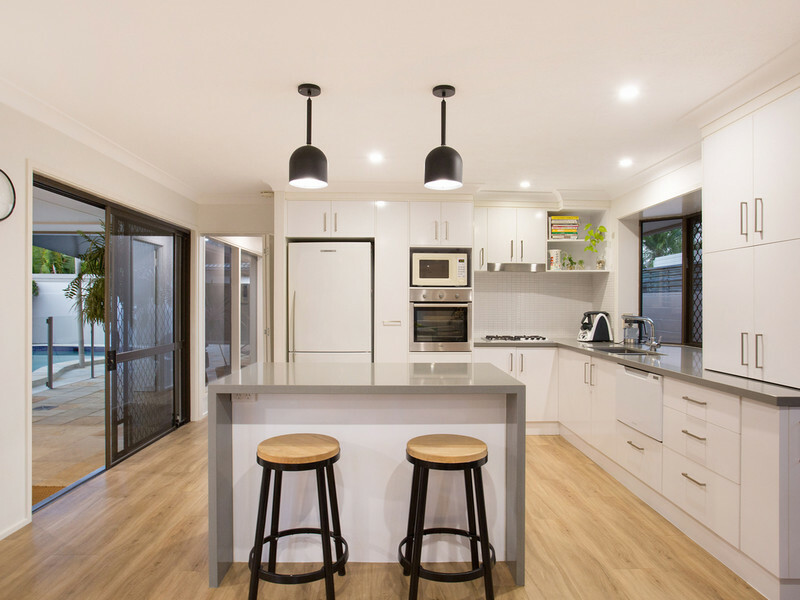 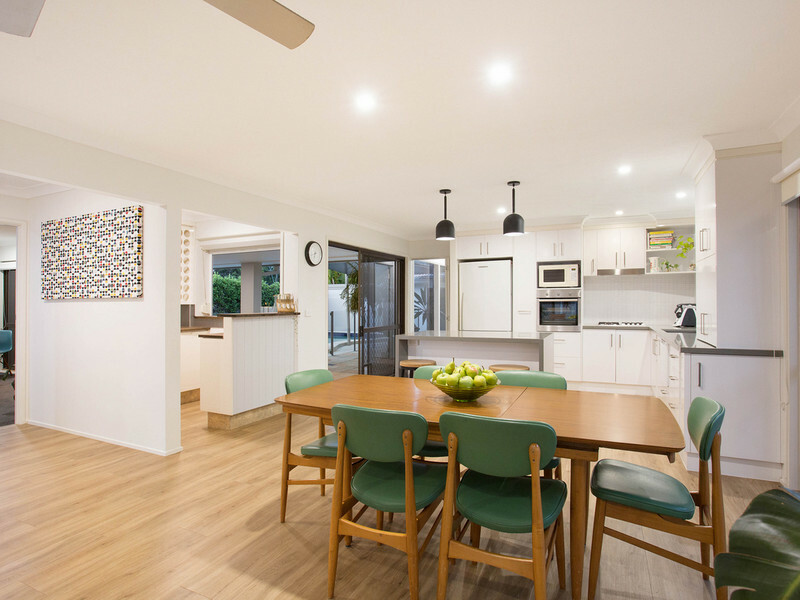 Fully renovated, the perfect family home, step inside this property and you’ll instantly be able to picture your future—sun filled summer days relaxing around the family pool and the smell of Sunday morning pancakes wafting from the generous breakfast bar. This four bedroom home really was built with family in mind. 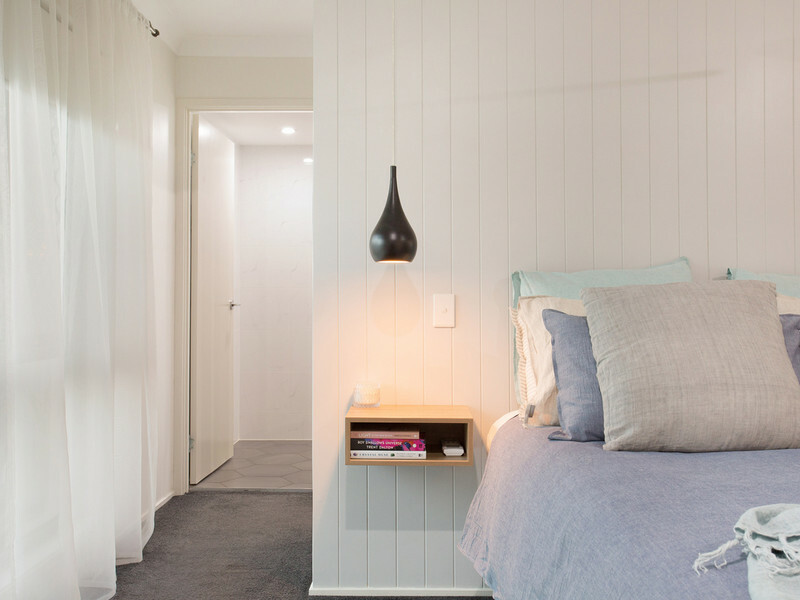 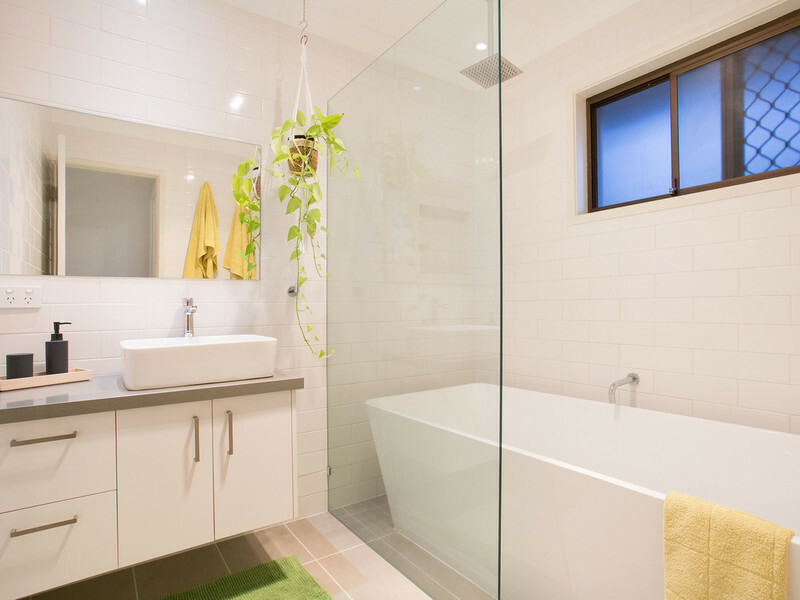 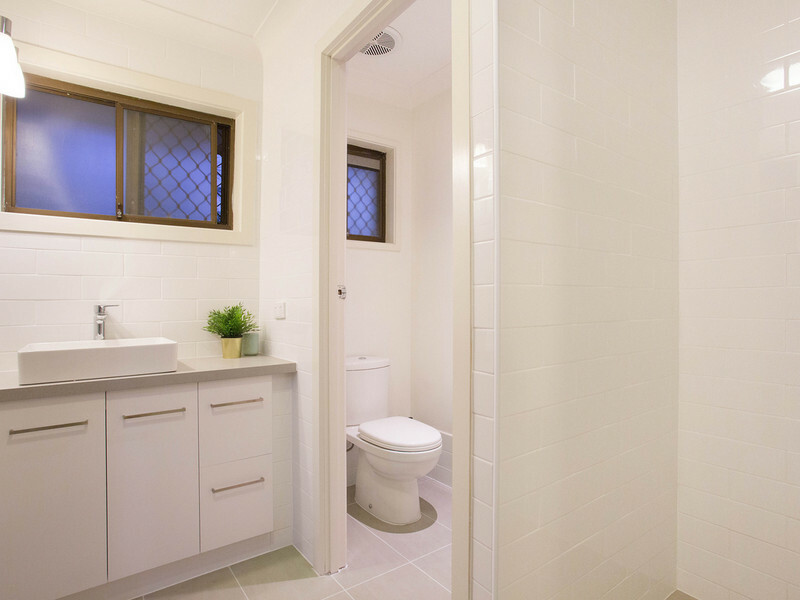 Two ensuites plus an extra bathroom means that those weekday bathroom queues will be a thing of the past. 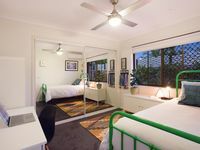 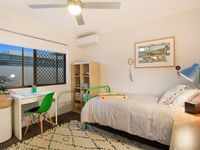 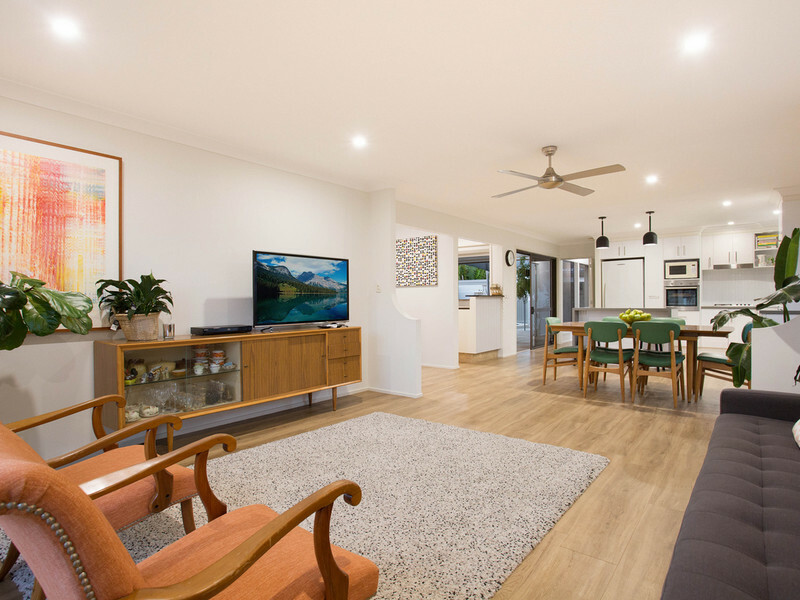 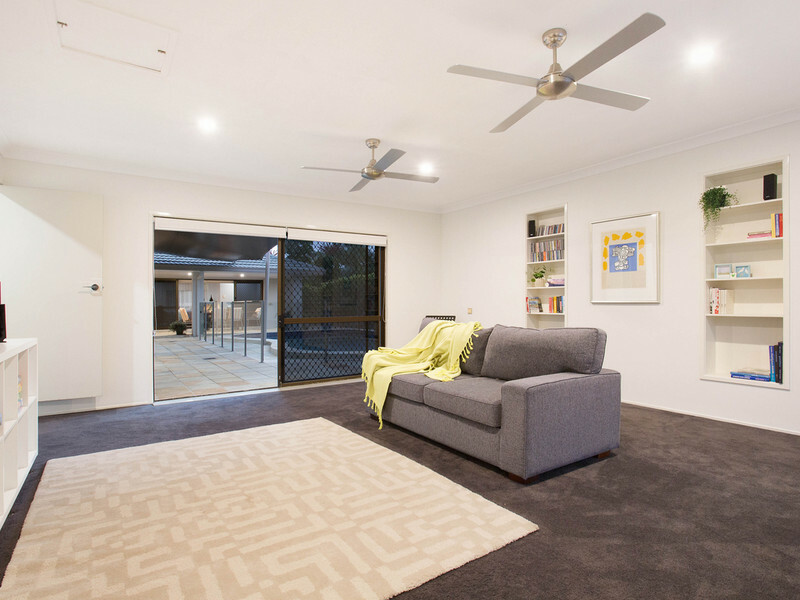 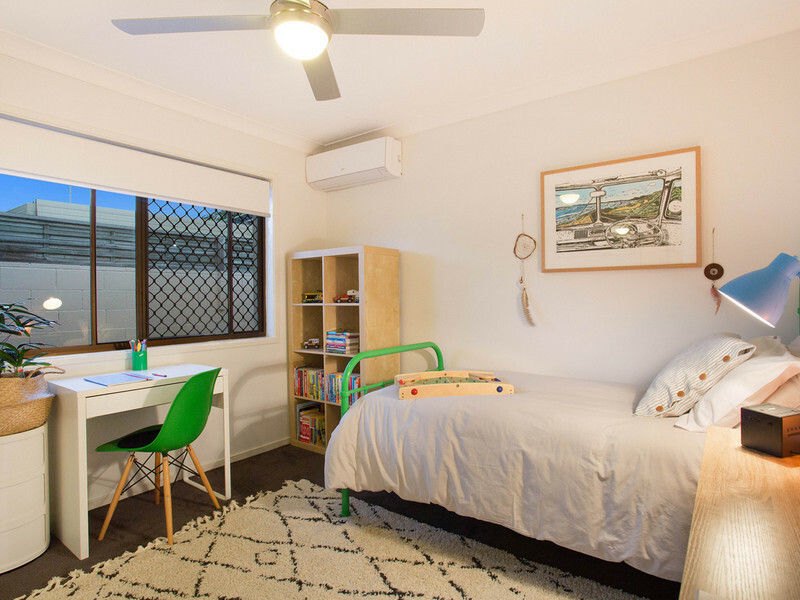 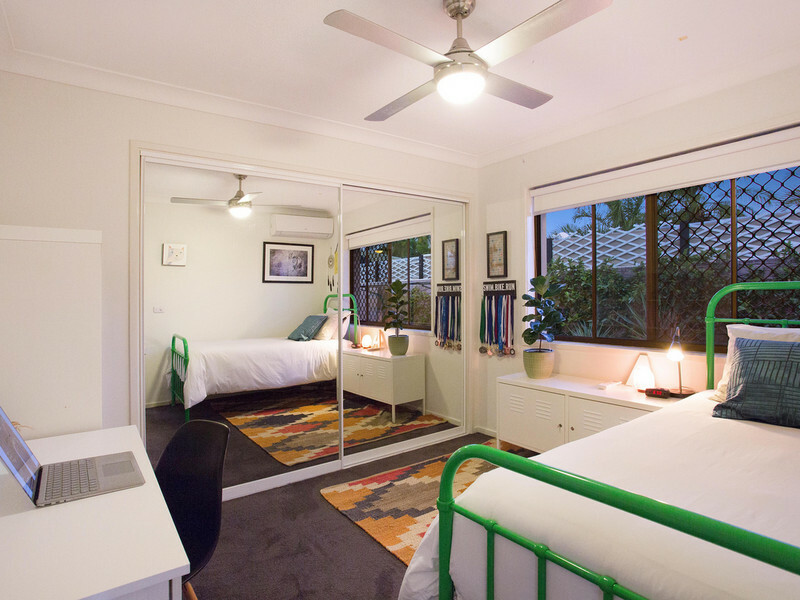 Features such as an open plan layout, two living areas, four parking spaces, modern interiors and dual access from either Aroona or Rudd Street ensure that this property ticks all the boxes for a large family. 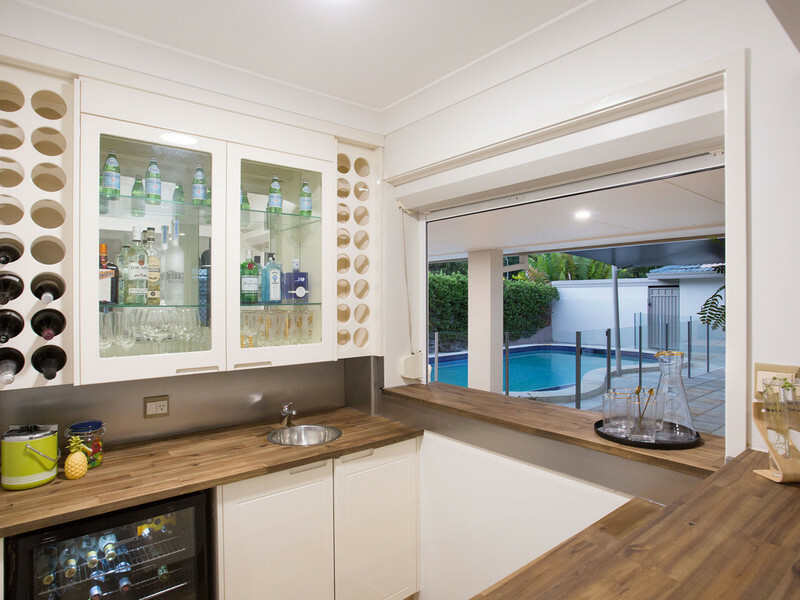 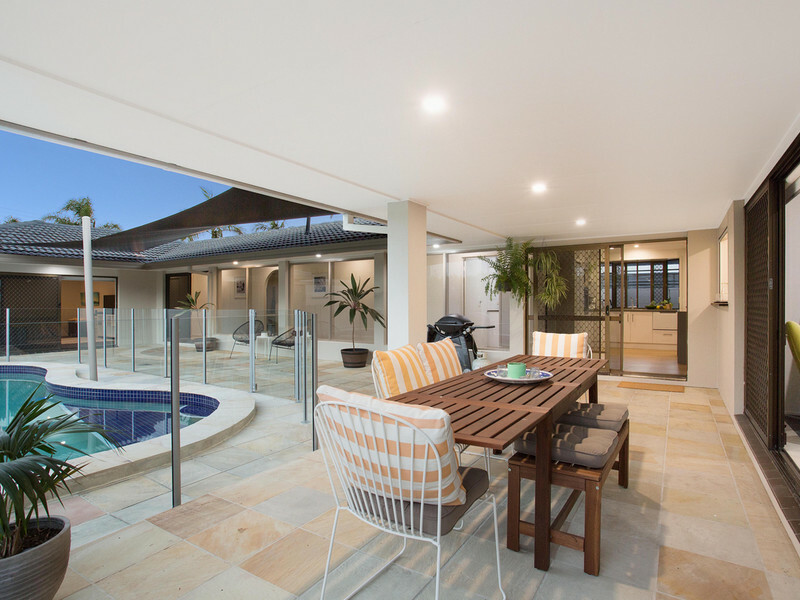 The wet bar, perfect for summer entertaining, opens directly to the covered alfresco area and swimming pool. 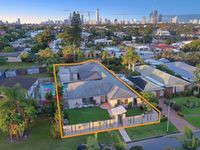 And, if you have pets or young children, you can relax in the knowledge that the grounds are completely fenced with plenty of grass to the front for kicking a ball or simply running amok. 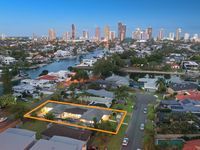 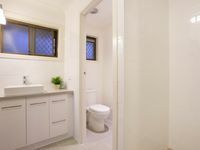 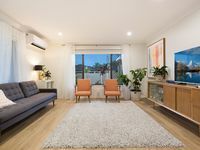 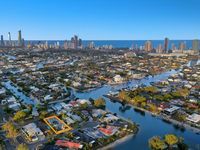 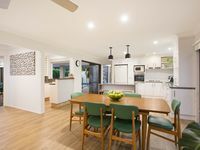 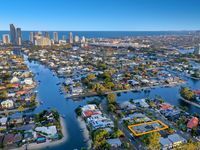 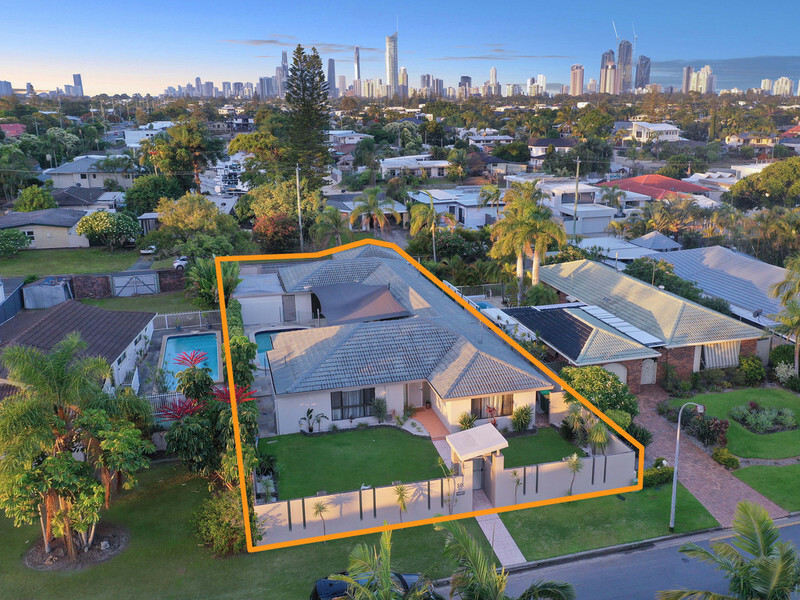 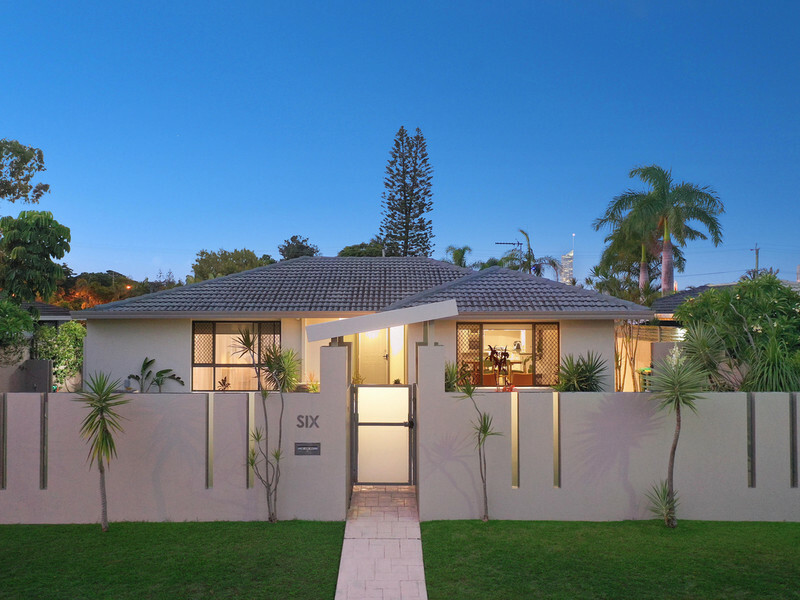 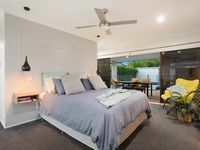 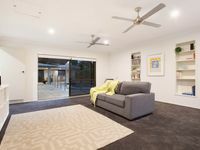 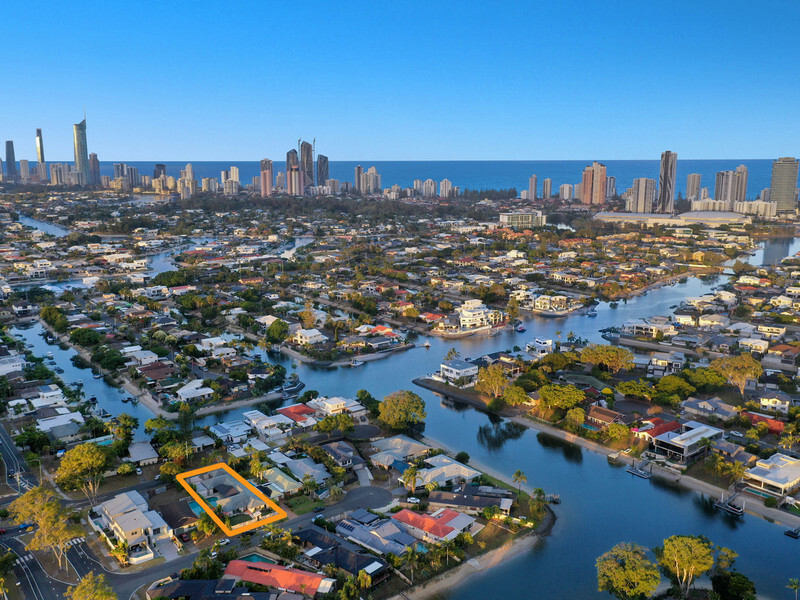 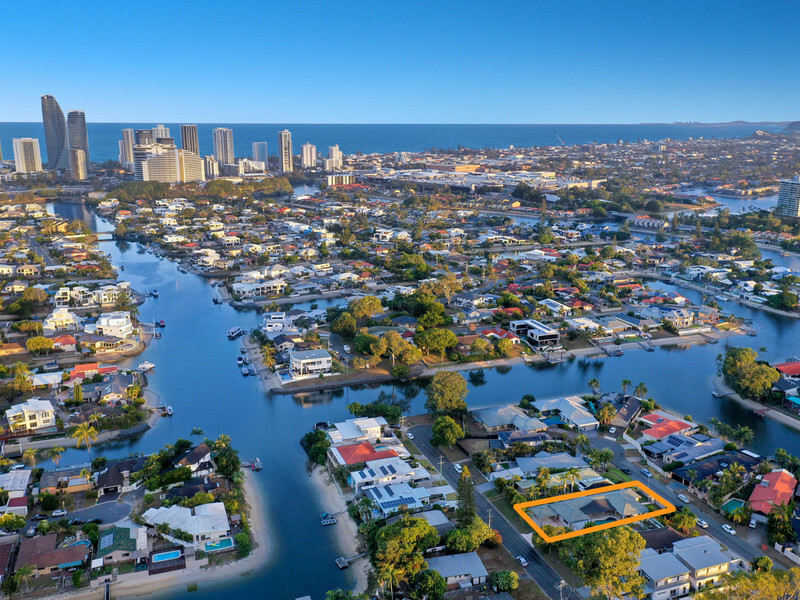 This fantastic home is situated in a quiet cul-de-sac in a very sought after part of Broadbeach Waters, just a couple of minutes’ drive from Pacific Fair, Broadbeach Primary School, the main Broadbeach hub and the new G-Link. 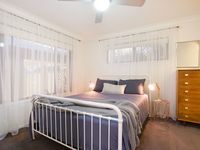 The property will sell so get onto this one quickly to avoid disappointment. 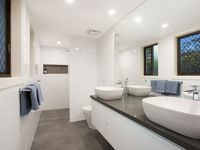 Call Ludovic today for an inspection.